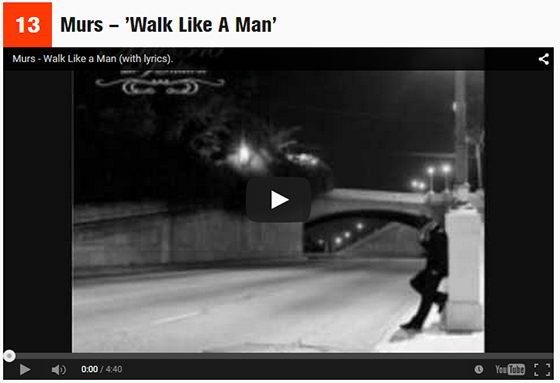 MURS’ poetic lyricism is good enough to be on the big screen, according to MTV.com. If someone asked us who was one of the most lyrically powered artists on the Strange Music label, one of our answers would most definitely be MURS. We aren’t the only ones to notice, either. MTV.com released a list of 35 Songs That Should Be Turned Into Movies, and coming in at #13 is “Walk Like A Man” off his collaborative album with 9th Wonder, MURS 3:16: The 9th Edition. 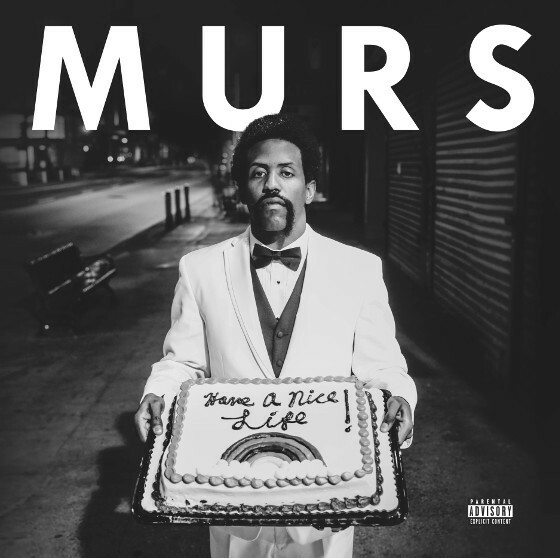 Telling the story of loss in an inspirational, musically descriptive context, MURS’ spot is well-deserved. His ability to express his emotions so fluidly through his music is undeniably impressive, winning the hearts of hip hop fans all over. Murs and 9th Wonder teamed up for a redemption story about friendship, loss and revenge. The beats switch up as Murs lets it all out, pouring his saddened heart out on one of his most poignant and inspired tracks to date. If you’ve ever lost a loved one to violence, this saga will certainly resonate with you. What songs from Strange Music artists do you think should be on the list?